Daniele Archambault. Visual Narrative class. Graphic novel, illustration and more. Published August 17, 2017 at 612 × 792 in Fall 2017. 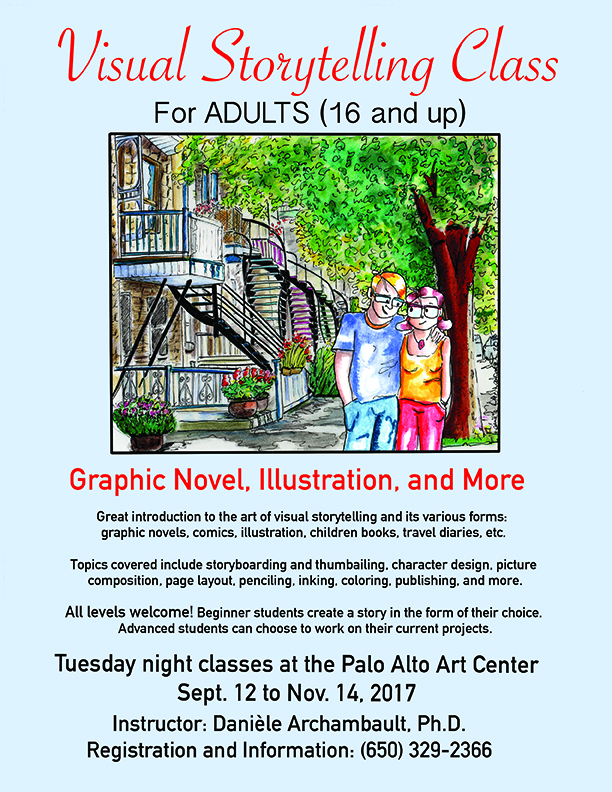 Visual Storytelling class: Graphic Novel, Illustration and More.